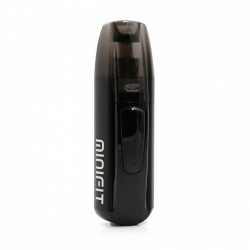 Vaping Pod Systems There are 18 products. 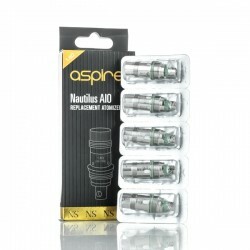 Aspire Nautilus BVC coils | 5 Pack Select from 0.7ohm or 1.8ohm. 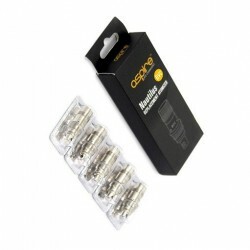 Pack of 5 Replacement Coils for the Aspire Nautilus and Nautilus Mini and Nautilus 2 Tanks. Can also be used with the new Aspire Nautilus AIO Pod Kit. 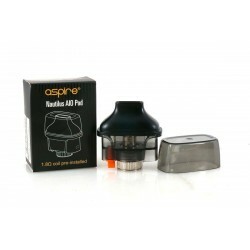 Aspire Nautilus AIO Pod Cartridges Replacement Pods/ Cartridges for the Aspire Nautilus AIO Pod System. 1 piece per pack. 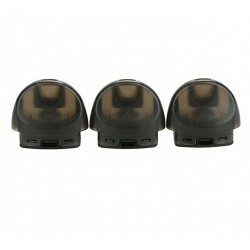 SMOK Nord Pod Cartridges Spare or Replacement Pods/ Cartridges for the SMOK Nord Kit 1 piece per pack + includes 2 coils. 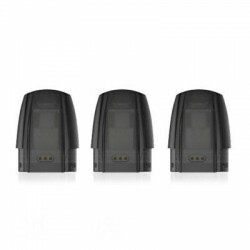 Suorin Air V2 Replacement Pod Replacement refillable Pods for the Suorin Air V2 Starter Kit.